3. 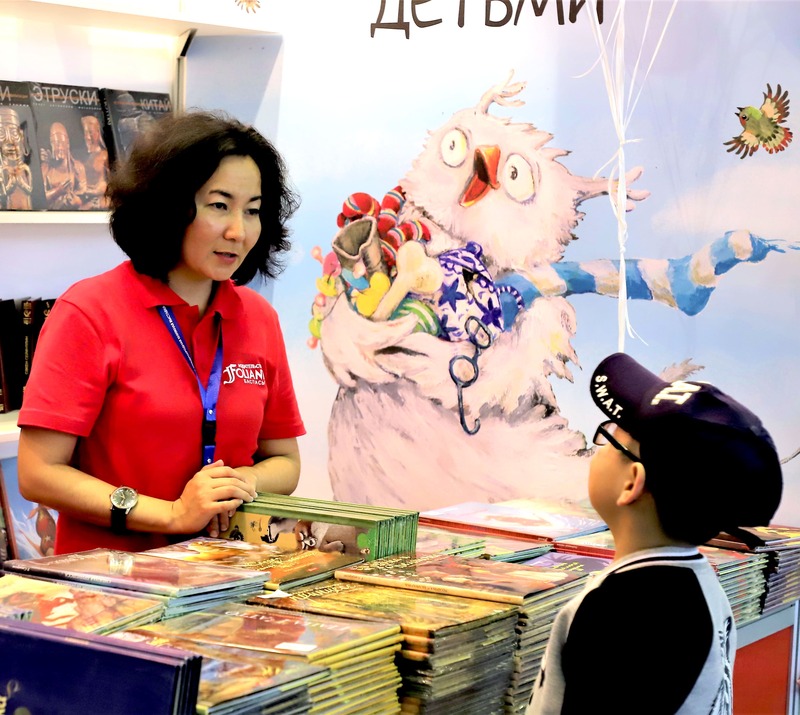 The program of cultural and business events of the "EURASIAN BOOK FAIR - 2019"
— learning the experience of the world printing industry and establishing links among publishers, book distributors and suppliers of printing materials and equipment. WE LOOK FORWARD TO SEEING YOU IN ASTANA!